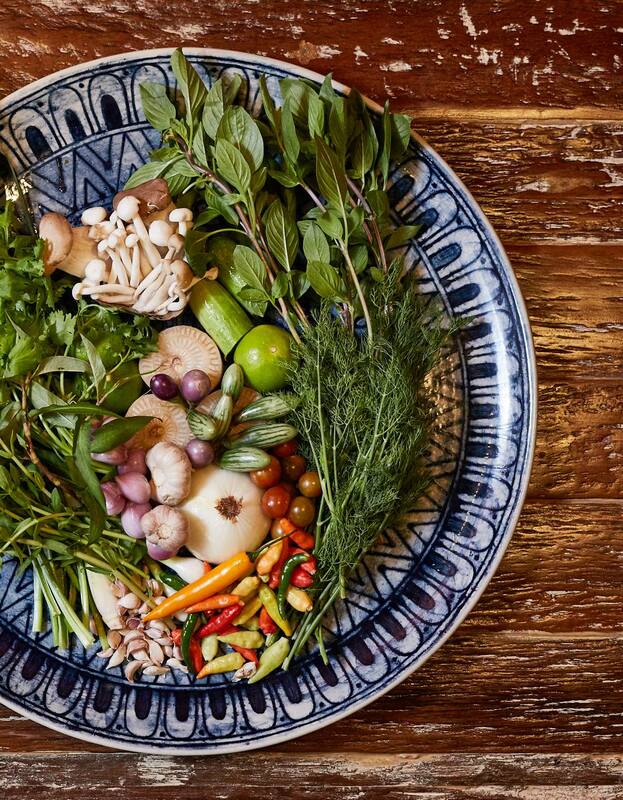 We’re back with our definitive list of what to do in Bangkok this week. While the city continues to be blanketed by PM2.5 dust particles — get those filter masks on! — the bad pollution is by no means an end to Bangkok fun. Rather, we see an exciting influx of happenings in the wine and dine scene — quite a few flamingo-related themes too. Avid gourmets, get your schedules and appetites ready for an array of enticing takeovers and collabs amongst the best chefs in the city. Following the artistic streak of the Bangkok Arts Biennale — which is still on till February 3 — the Bangkok Design Week makes its return this year, following the theme ‘Fusing Forward’. Scroll to see your plans for the week! WINE & DINE — One of the World’s Best Bars, Baba Au Rum, comes to Bangkok for the first time with a take-over of Havana Social. 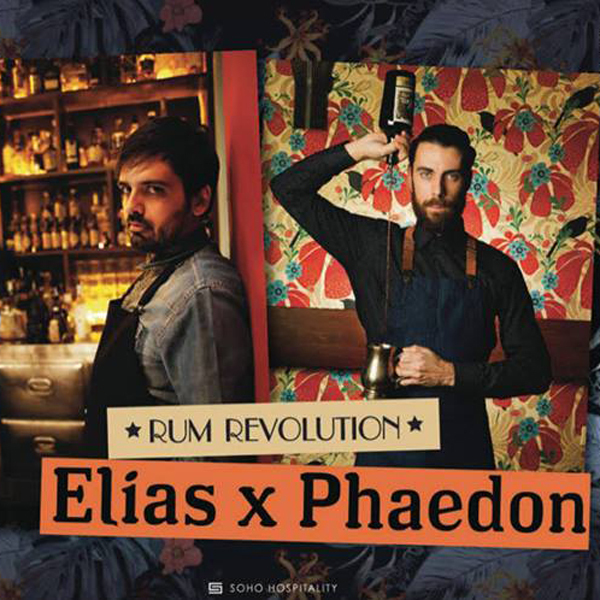 The pre-revolutionary 1940’s Cuban cocktail bar welcomes Ilias Stergiopoulos and Phaedon Papakonstantinou from Athens for a night of great cocktails and fun vibes. January 23, 2019. Havana Social. With semi speakeasy vibes, you’ll need an entry code to get in. To find out what the code is, call 06 1450 3750. To find out more, call 0 2061 5344. Official Facebook event page. WINE & DINE — Siwilai City Club’s ‘Kitchen Takeover’ is back, this time featuring none other than 100 Mahaseth’s chef Chalee Kader. Expect a local rendition of the Root-to-Fruit and Nose-to-Tail concept, presented through a six course set dinner available for one night only. Reservations required, so be sure to book your seats! THB1,600+ per person (food only). 6pm onwards, January 24. Siwilai City Club. To make your reservations or find out more, call 0 2160 5631 or LINE @siwilaicityclub. WINE & DINE — Author of The Food of Northern Thailand Austin Bush collaborates with WTF Gallery and Café for a unique pop-up dinner. 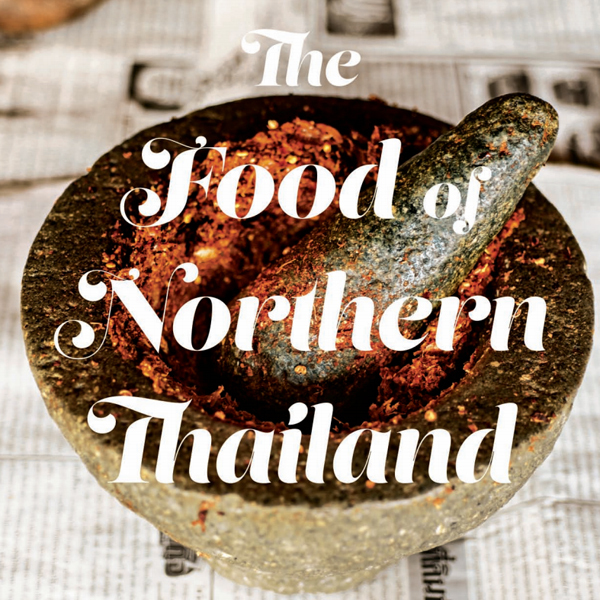 Expect Northern delicacies such as northern Thai-style pounded beef, Naam Phrik Nock, and even a welcoming snack of Mai Hong Son style popcorn. THB900 per person. 7pm onwards, January 24. 9pm onwards, January 25. WTF Gallery and Café. To reserve your seats or find out more, contact cw@wtfbangkok.com. Official Facebook event page. WINE & DINE — Here’s a reason for drinking this Friday night! 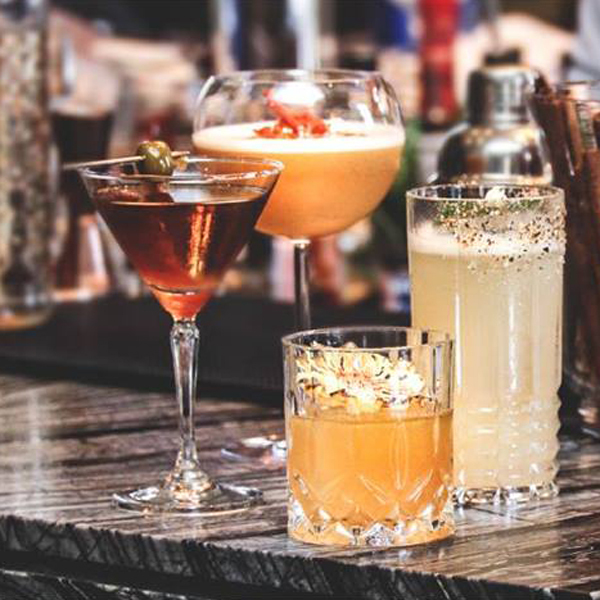 The Bar at The House on Sathorn is presenting a selection of newly curated cocktails by their talented mixologists. Here’s what’s even better — all the cocktails feature premium Thai Phraya Rum! Enjoy sips of Thai-inspired cocktails ranging from 1895: Krung Thep to Khiri Khan Old Fashioned. THB999 for four Phraya Cocktails. 7pm-12am, January 25, 2019. The House On Sathorn. To find out more, visit the official Facebook event page. ART & CULTURE — Lovers of the classics, clear your schedules. 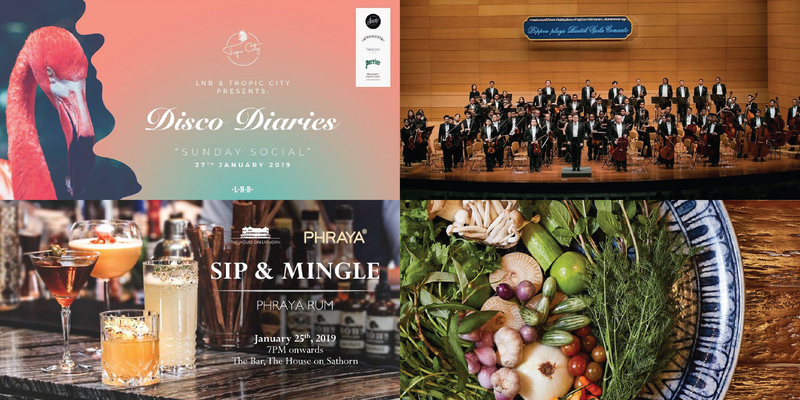 The Royal Bangkok Symphony Orchestra will be playing at the Thailand Cultural Centre, under conductor’s baton of Vanich Potavanich, and featuring Terdrid Reungroj on the Trumpet. Expect a repertoire of pieces by Mozart, Schubert and Hummel. THB1,000/600/300. 8pm, January 25, 2019. Purchase your tickets at thaiticketmajor.com. Official Facebook event page. Thonglor’s hidden bar Pink Flamingo by Prelude brings their 80s flair to Saladaeng 1’s Happy Endings Eats & Bar with a takeover. 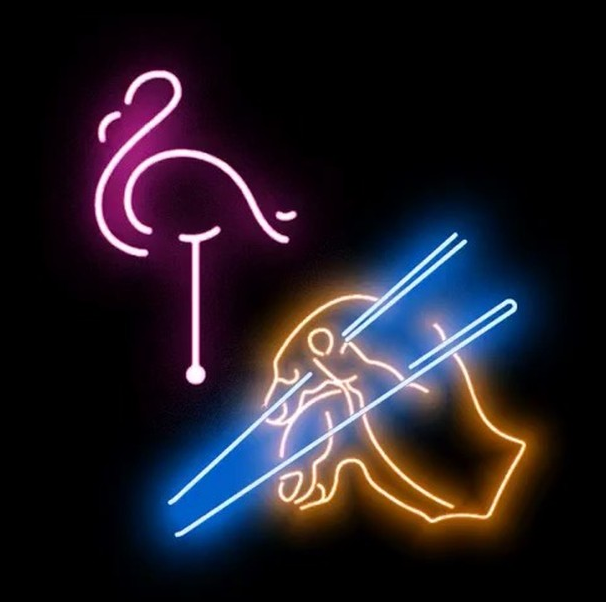 Expect neon-drenched fun and a popping 80s DJ set. Food-wise, chef Calvin Fong will be preparing special dishes of curry arancini, pepper crab bao and General Tso’s chicken meatballs. 7-11pm (special menu last order 10pm), January 26. Happy Endings Eats & Bar. To reserve your seats or find out more, call 08 0961 4524. Official Facebook event page. 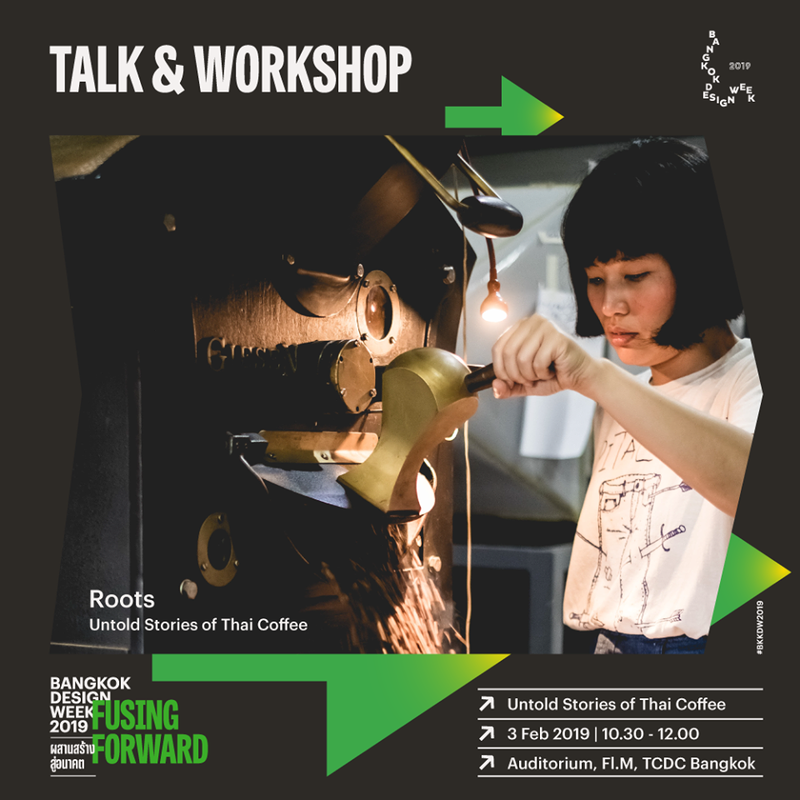 ART & CULTURE — Following the successful debut of Bangkok Design Week last year, the design-related week-long affair is back. Following a theme of ‘Fusing Forward’, the event’s second year aims to reflect the city’s true potential in being a hub for creatives, combining the local and international; the new and the old. Expect a range of activities from exhibitions, to creative markets, as well as talks and workshops. January 26 – February 3, 2019. Activities will take place in various parts of Bangkok including Charoenkrung, Klong San, Sukhumvit and Rama I. To find out more, visit bangkokdesignweek.com. 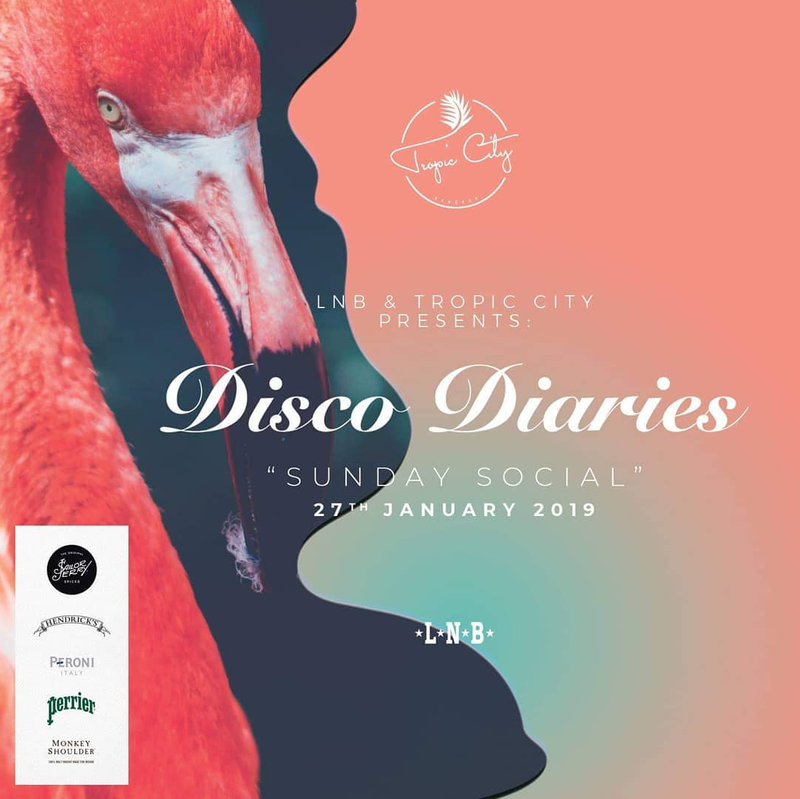 WINE & DINE — Tropic City and Late Night Bangkok join hands for a Sunday Bangkok dwellers should not miss. With food by Charoenkrung’s big names — cue 80/20, Little Market, Submarine Sandwiches and Soc’Mel — there’s much forward to. THB300 for pre-sale tickets. THB500 at the door (comes with one drink). 3-11pm, January 27, 2019. To find out more, visit the official Facebook event page.